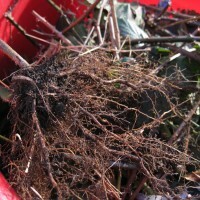 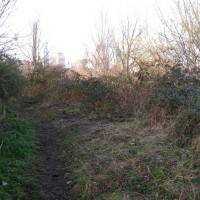 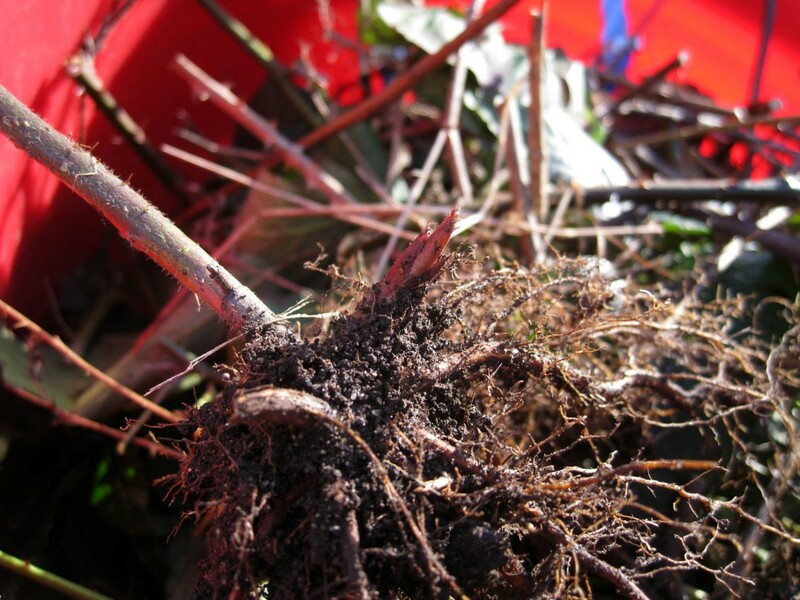 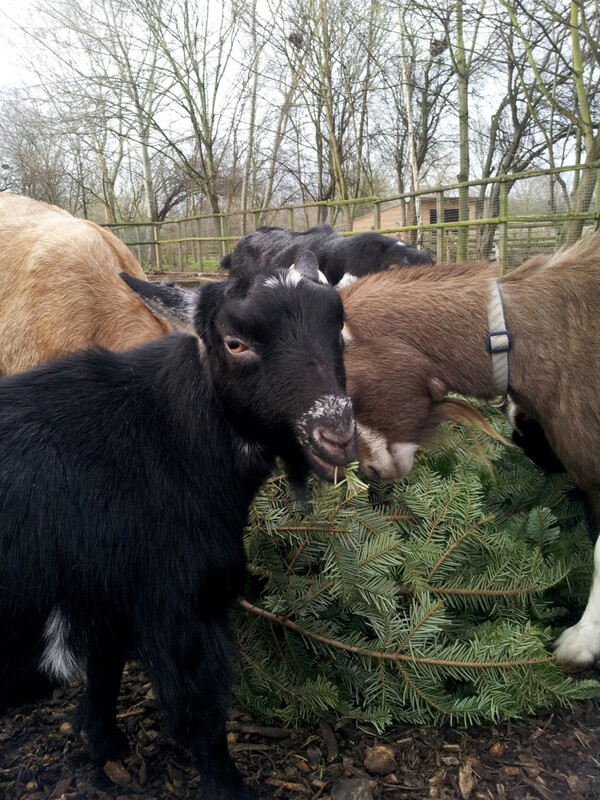 Home » Post tagged "enrichment"
Out staff and volunteers have been helping to tidy up wayward branches and untidy stumps around the farm. 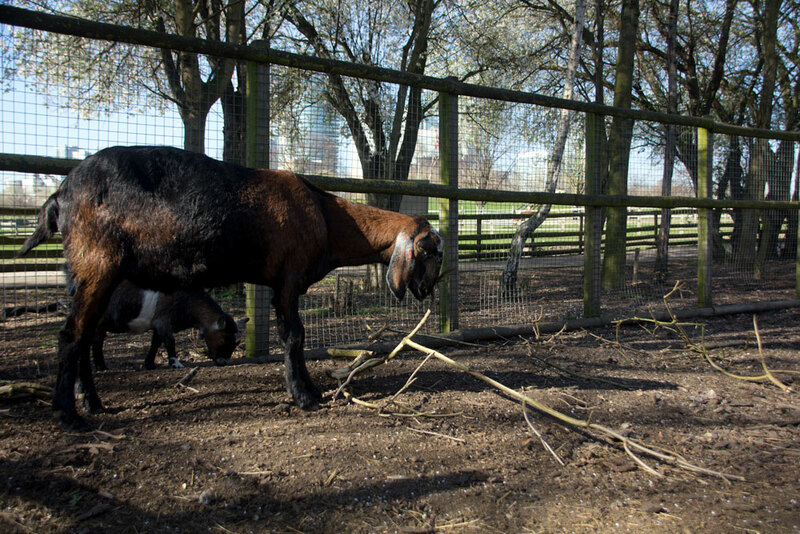 The resulting branches make excellent enrichment and browse for our goats. 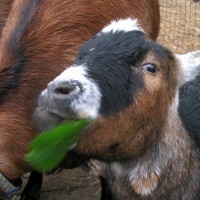 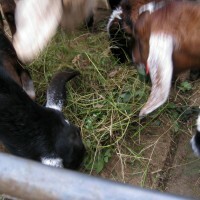 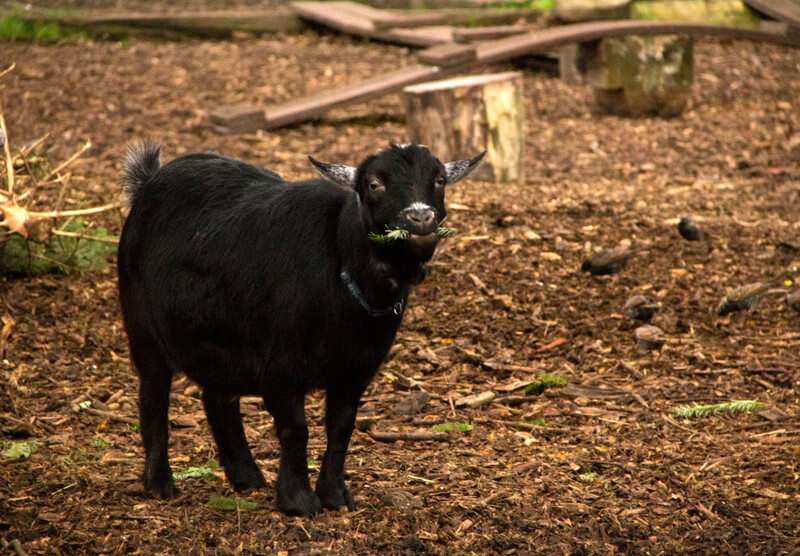 The cuttings help the goats express their natural browsing behaviour and make a tasty snack too! 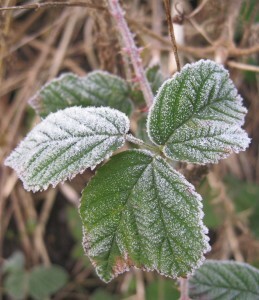 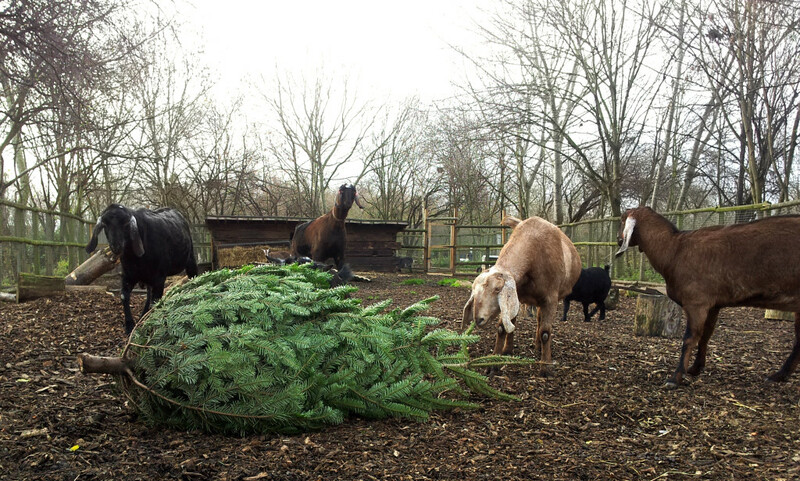 Hope all had a very happy Christmas! 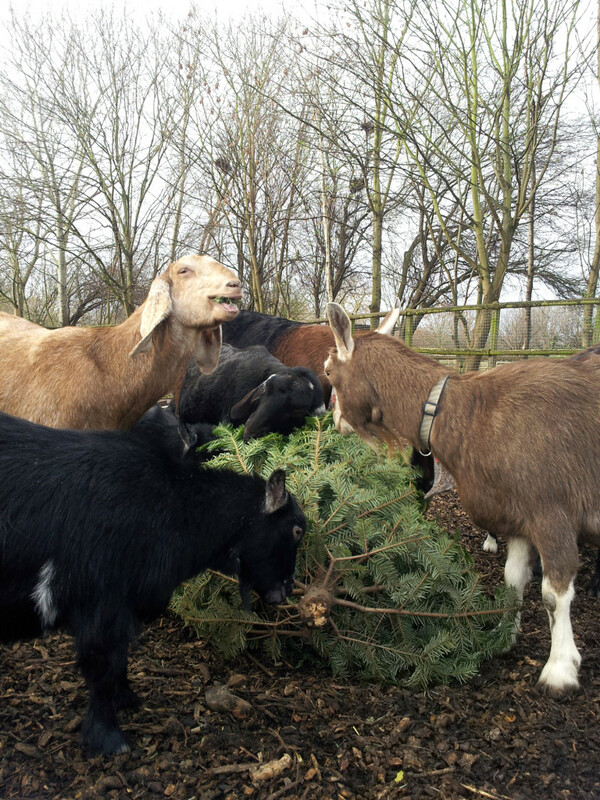 Here on the farm, our goats have been enjoying Christmas Treats of Christmas trees! 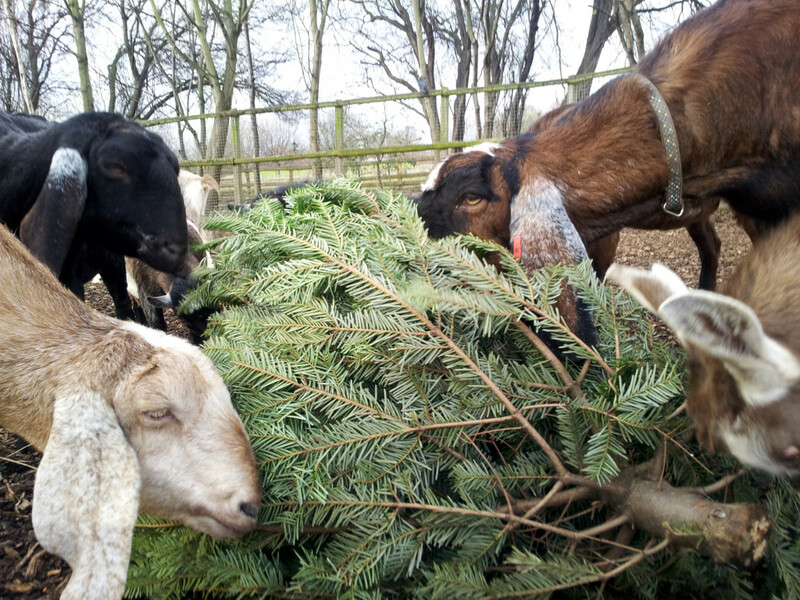 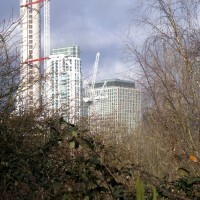 The trees provide lots of fibre and offer a bit of enrichment. 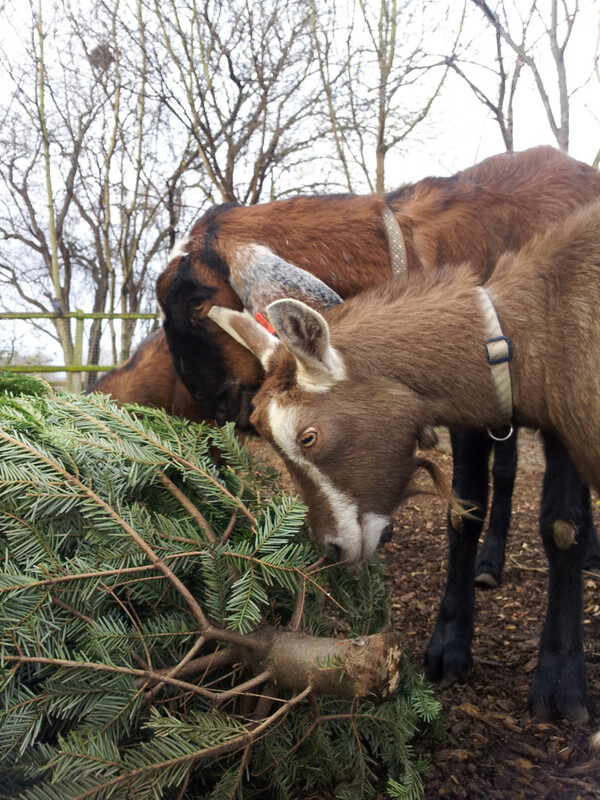 Our goats love a bit of forage and the trees are no exception. 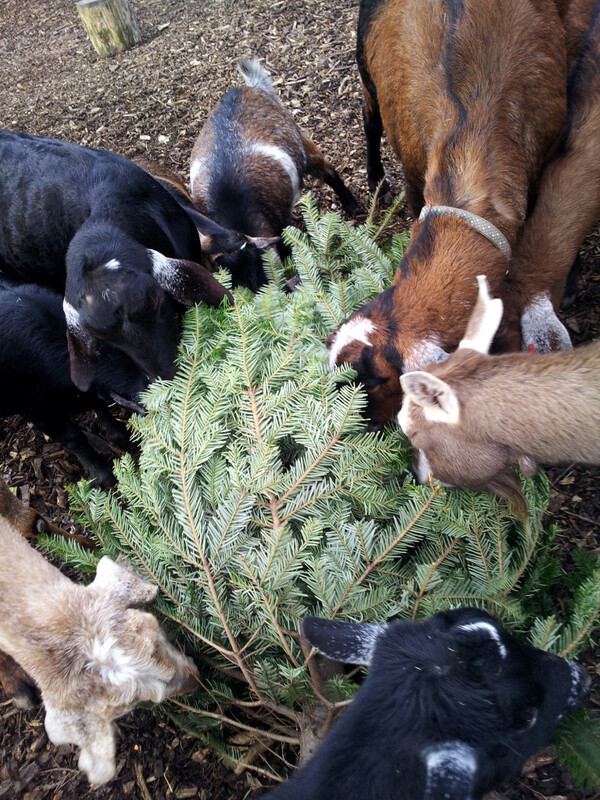 They were curious and cautious at first, but that didn’t last long! 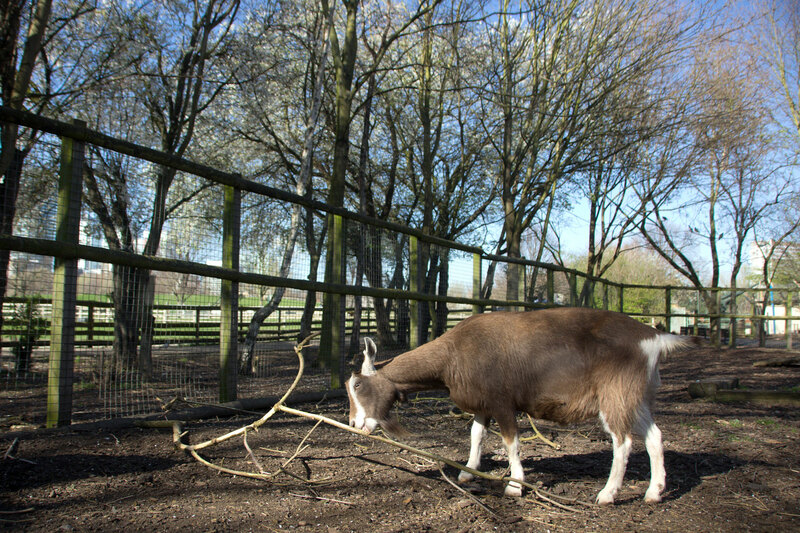 We’d like to remind visitors that we do need to ensure our animals receive a balanced diet, so please refrain from feeding any trees or branches to our animals yourselves. 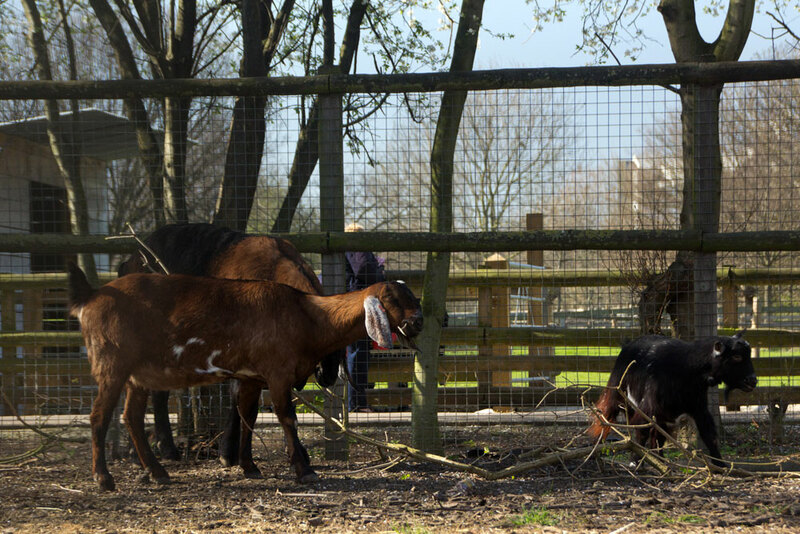 And if you are visiting us over the holiday period, don’t forget to check our holiday opening times, which can be found here. 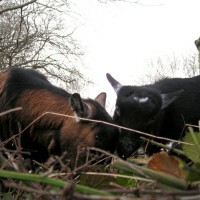 Our Anglo Nubian goats were the first on the scene.